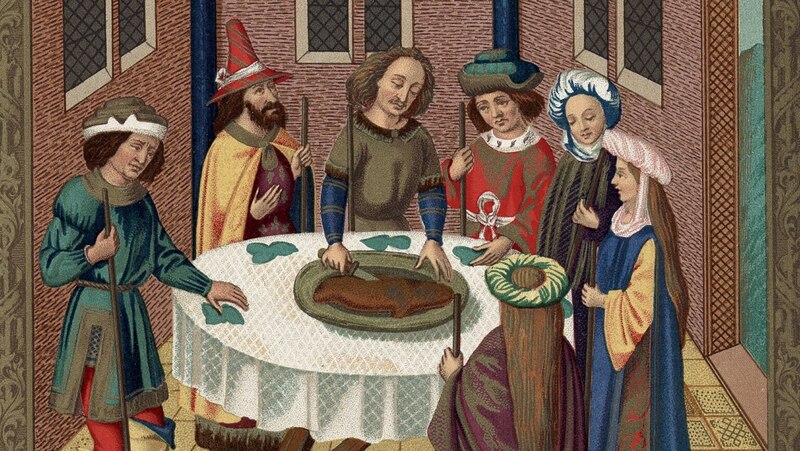 Jews were the largest religious minority in high medieval Europe. Curiously, despite the relative prosperity of the times, the treatment of Jews became noticeably harsher. Why? Never fails to interest & amaze the person watching. "[the] crusades were wars against non-believers simply because they were non-believers." Wrong. If that were the right answer, Crusades would have broken out sooner and more often. In reality, the Crusades began as a defensive action against increasing Islamic encroachment in the East which was wrapped in a religious way -- as was everything. One day I will hear a professor who has actually bothered to educate him or herself on this topic.